When it comes to mens' hair styles, I will be the first to admit that I'm no expert. However, there are some products, such as pomade, that are essential to some looks, and need just the right formula to achieve the perfect style. 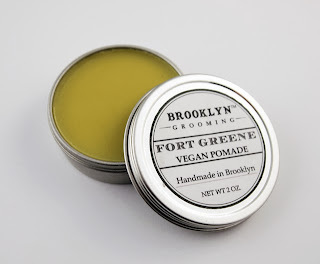 Brooklyn Grooming claims their Fort Green vegan pomade is the "perfect balance of greasy, waxy and gummy." 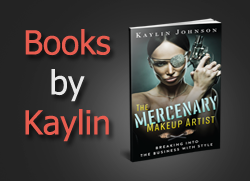 Read on for my review. This pomade melts at a warm touch, and can be applied in larger chunks quickly, or melted to more of an oil. 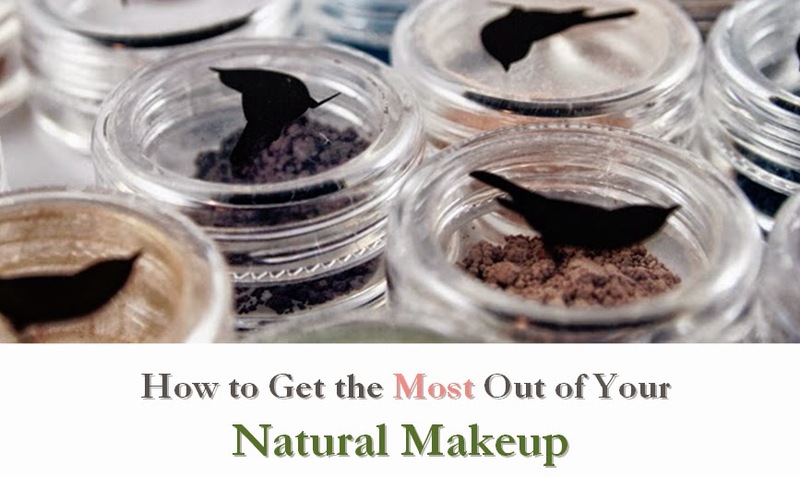 It removes easily with shampoo, and is less of a "glue" and provides more of a moldable hold. The scent is light and a bit masculine, but not overtly so. This pomade also comes in other scents, if you prefer a different blend. The ingredients are very high quality when compared to the competition, and it rates a very low 0 on the EWG Skin Deep database. While there are a handful of retail locations, I recommend ordering online for the best selection. If you're a fan of pomade and looking for something gentle or a want a gift for a man fond of sleek hairstyles, this is a great option.